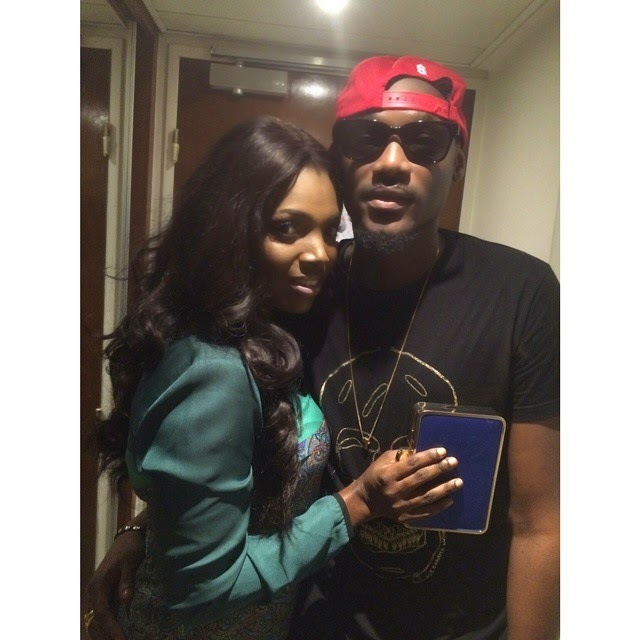 Couple Love - Annie Idibia and 2Face Can't Stop Smiling! 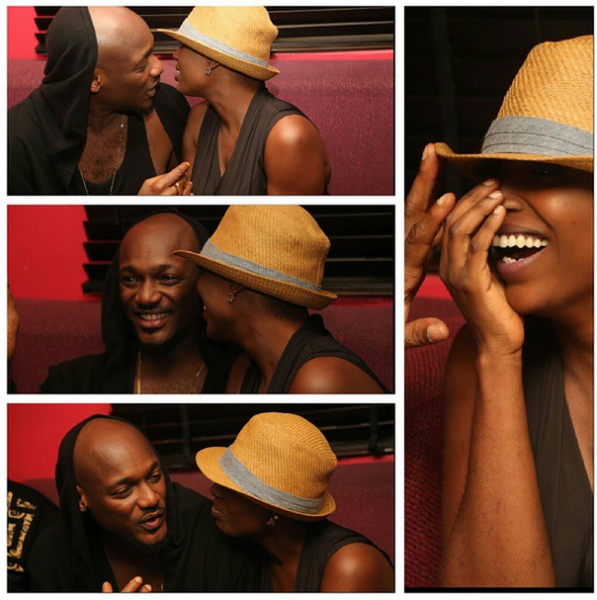 2face and Annie Idibia are one of the most consistent Nigerian celebrity couples when it comes to sharing PDAs on social media, and we love it! Last night, the couple stepped out for a date night and from these photos above, it seems they couldn't stop smiling at each other throughout the night. 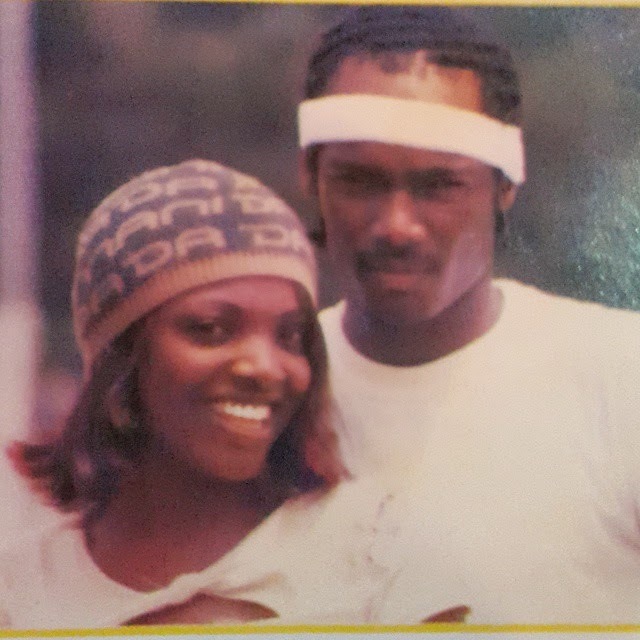 “Le Boo n I.. #2002 #festac #Friends #illest”….they sure have come a long way!